What does Kurt’s hometown mean to him? This is the third article in the series featuring our partners, Canadian figure skaters Kurt Browning and Donald Jackson. This is the second article in the series featuring our partners, Canadian figure skaters Kurt Browning and Donald Jackson. To celebrate our partnership and the launch of our new commercials with Canadian figure skater Kurt Browning, we will be releasing a series of articles about Kurt Browning and Donald Jackson, their history and who they are. Many Canadians may have seen the recent news that I have partnered with HomEquity Bank, Canada’s leading provider of reverse mortgages. But many of you may not know why I chose to partner with them. 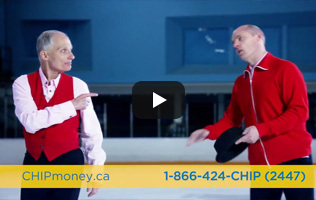 Kurt Browning and Donald Jackson skate to a routine choreographed for HomEquity Bank. Don Jackson and Kurt Browning work closely with HomEquity Bank, to promote reverse mortgages in Canada. Kurt Browning is well suited to explain the various features of a CHIP Reverse Mortgage to senior homeowners in Canada, since he understands the efforts required to achieve our dreams. 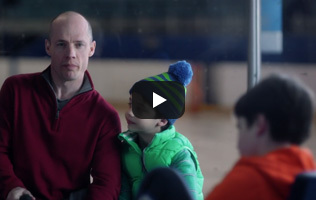 Kurt Browning is the celebrity spokesperson for HomEquity Bank, Canada. He has partnered with Don Jackson for an upcoming Chip Reverse Mortgage commercial and practicing seemed like the natural thing to do. 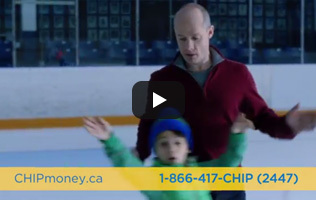 To commemorate their 30th anniversary, HomEquity Bank Canada teamed up with a celebrity spokesperson to increase brand awareness about the CHIP Reverse Mortgage.